Finally, the first new gTLD has launched. The launch did seem to catch registrars by surprise as most have not yet finished testing their systems or have had time to promote this extension. .shabaka is an Arabic IDN targeting Arabic speaking communities around the world, which comprise of over 380 million people. 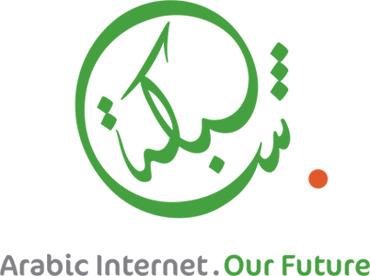 Only domain names in Arabic script will be accepted, which obviously makes sense if you are trying to empower such a sector of the Internet community to create their own identity on the Internet. The registry website states ".shabaka's goal is to be the first truly 'borderless' non-English TLD on the Internet, free from the sanctions of any one sovereign state." We hope this statement is actively promoted to make this new gTLD a success. The Sunrise period has started so if you have an Arabic script trademark you should consider registering your .shabaka domain name. Your trademark will first have to be verified by the Trademark Clearinghouse ("TMCH"). As an ICANN registrar and TMCH agent we assist with your trademark verification and Sunrise application.